When Jon Favreau’s Chef finally hit the big screen I don’t think anyone coming out of the theater expected to be craving a Cubano. All-in-all it was actually a good movie – very inspiring. But damn, those Cuban sandwiches are all I can think about ’till this day. 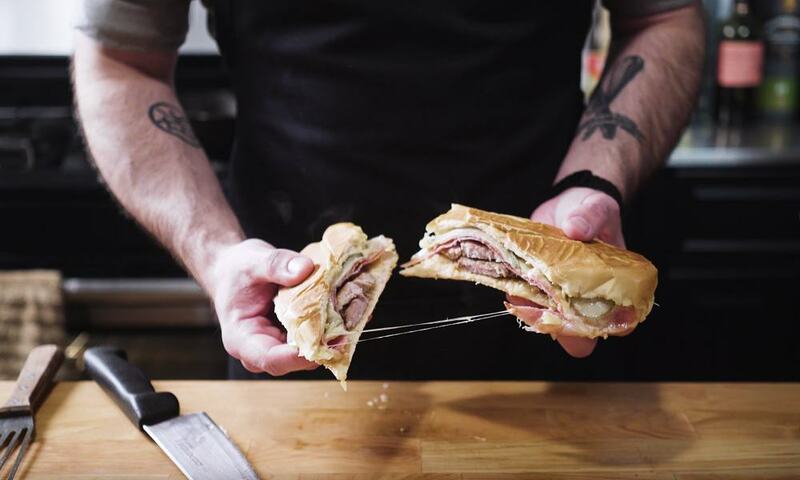 Luckily we have Binging with Babish to show us how to make those mouthwatering Cubanos straight out of the movie. Check the video.